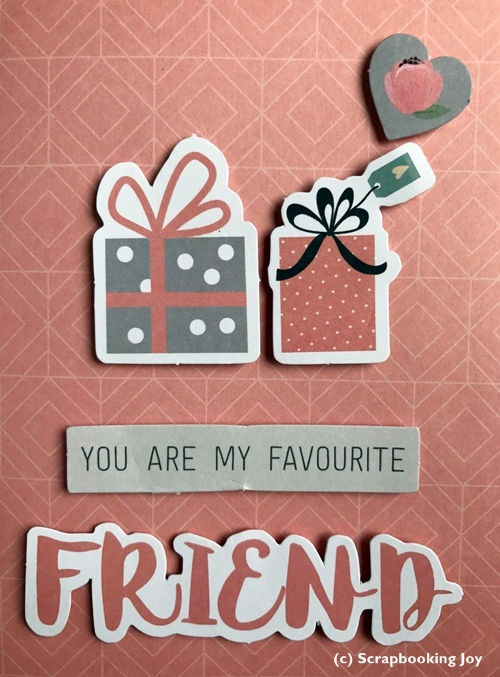 This kit is a great addition to make birthday card, card for your spouse, boyfriend, girlfriend, wife or friendship card quickly. 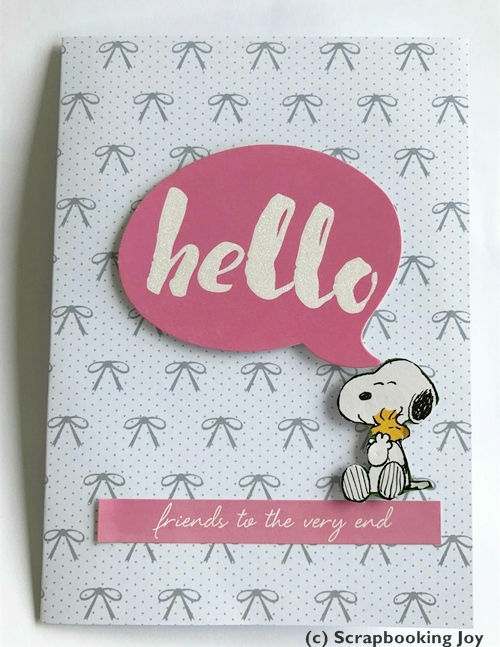 How to handmade a card within 5 minutes with this card kit? Decorate the folded card with embellishments and the foam dots.